The excitement never stops at The Barn in Sanford! 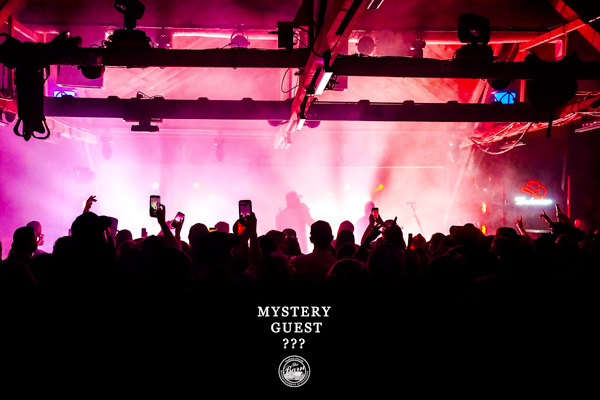 The Barn is brining secret events and performers and the ONLY way you get an invitation for a CHEAP ticket is to sign up here for the email invite. Enter your email address below and we will be sending out invitations.